@thistle Is it because it’s too heartbreaking for you? Or just don’t have the time? If it’s the former then I suggest you watch it from ep 10 or 11 up to the finale. 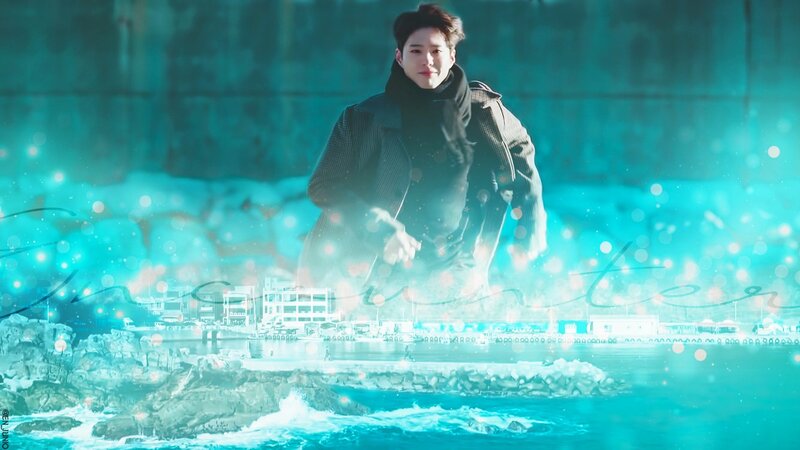 In this way, the heart fluttering scenes will keep your heart warm and full enough to withstand the heartbreaking episodes 14 and 15. Hope you get to watch them soon because the finale is too beautiful to miss. Thanks for asking. I have actually detailed the problem in earlier posts. The fact of the matter that I was made sick at heart by the character bashing that I have read here on this thread. Although I believe that we all have a right to our opinions, I also believe that we have a duty to temper what we say so that we do not do harm with our words. Other people obviously do not see things this way and feel that they are justified in screaming whenever they like. Reading posts that were flaming various characters caused me to leave this thread three times and ultimately sickened me sufficiently to put me off the show as well. My hope is that my explanation of my experience will be cautionary to those who feel tempted to flame/bash post. I said it before and I'm saying it again: we are all free to disagree but no one is free to be disagreeable. Will I ever watch the rest of Encounter? I honestly don't know. I've turned my back on it. And I think that is really very sad because I loved the show before. I noticed someone posted a comment a couple of pages ago, that KJH is going to spend his honeymoon with Cha Soohyun in Spain, just wanted to clarify that the Santiago KJH mentioned is the capital of Cuba, and not the city in Spain. 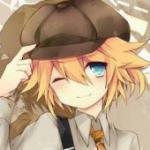 @thistle I'm sorry to hear that some posts sickened you so badly. I didn't really read the bashing posts about JH's mother because it was too much for me so I don't really remember, how it was. But I really hope that you don't put your happiness in someone's hand. You enjoyed the show so ignore the bad comments or posts if you can and have a nice time! 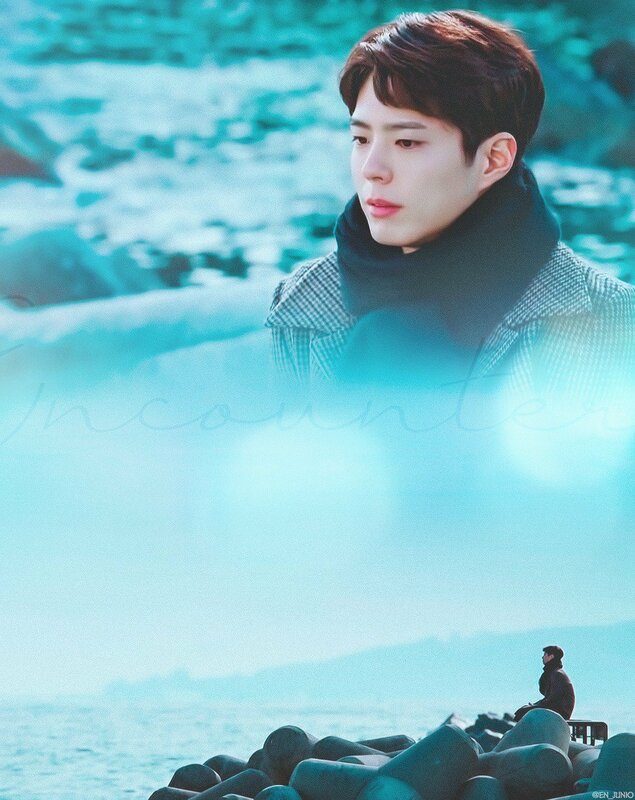 Encounter/Boyfriend is nothing but a wonderful narration of how love can really change you, rich in life lesson and complete with all it's elements, the cinematography, actors/actresses, details, heart fluttering scenes.The writing consistency given from start to end which are simple, slow, meaningful, and realistic . chingu, i so love your pictures! and i so envy you. Will def go to those spot when I go to Korea. Have fun! Today is Monday, so they’re probably gonna release the BTS of the last two episodes right? Let’s hope so! 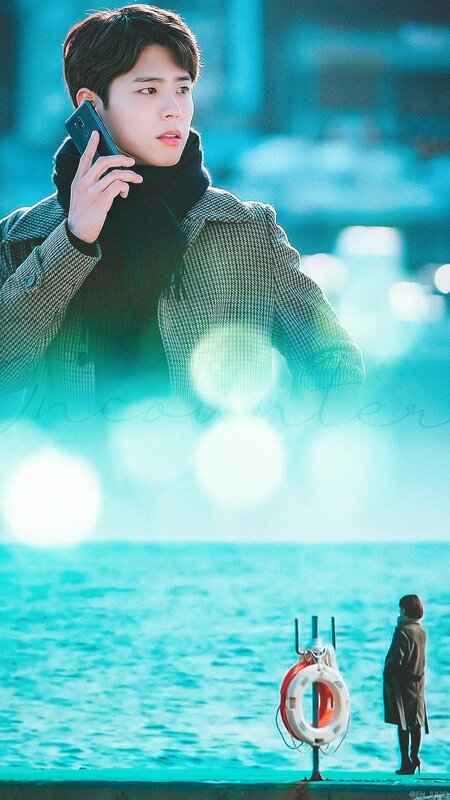 Most favorite character, Mr.Nam, next to KJH and CSH. 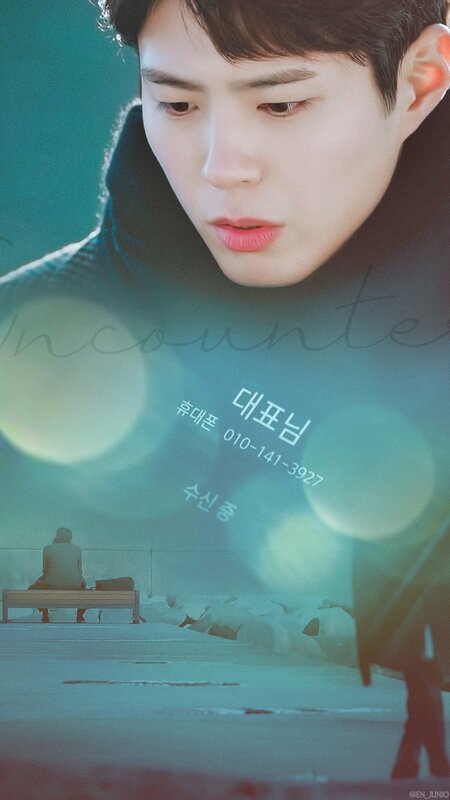 I am planning to summarize Encounter’s timeline. I rewatched and found out that this orchestra might be for the big event at the end of year 2019 which Orchestra might take a long time to prepare because almost end of 2018, Orchestra dinner meeting is cancelled and be informed by Secretary Jang, CSH sent msg to KJH to ask for dinner. In VIU’s translation, it was an Orchestra for the hotel’s Foundation Day. Thats why I’m a bit confused why you guys are saying it’s a New Year event Orchestra. Please enlighten me. Thank you, you enlighten me. I will rewatch with Viu. We might watch the English version from other sources which launched sooner than Viu, they translated Orchestra for New Year. Your point from Viu looked compatible with the PR team’s meeting about the Hotel’s Foundation Event where KJH’s female colleague asked PR Director whether Donghwa’s hotel will be adversely impacted by CSH’s dad’s court issue, KJH worried CSH but he can not do anything due to CSH’s already asking for break up. Where did this scene go, PDnim? You owe me so much explanation, I swear! Was this really a scene? Or was it supposed to be one of the posters? So many questions! WHERE IS KJH’s LEFT HAND? ..... coz judging by the position of his arm, and how close their bodies are, I bet my money on it that his left hand is on her thighs or knees. glad to have shed some light on it.
" I don' feel the age gap between us"
How do you feel about working with Song Hye Kyo? First of all, it's a magical feeling to be able to work with her. 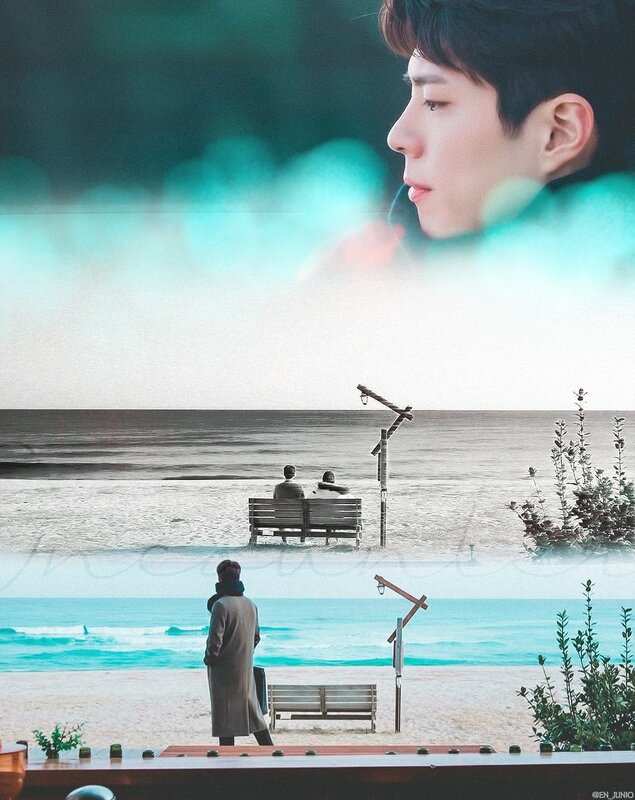 She took care of me well, because she acted well as Cha Soo Hyun, i was able to focus fully as Kim Jin Hyuk too. What can you learn from Song Hye Kyo? When i heard Song Hye Kyo's senior reciting her lines, i thought that i really need to work hard and learn as much as i can. "Eventhough our age gap is quite huge but we can converse well. 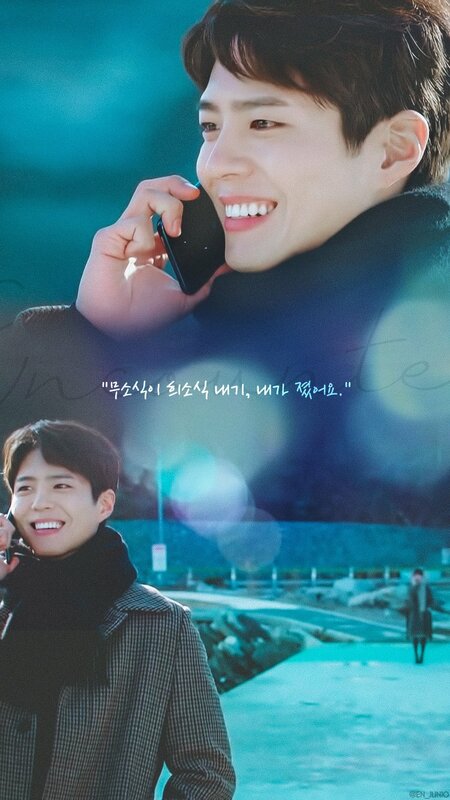 Cha Soo Hyun and Kim Jin Hyuk's chemistry is great, that's why you can't feel the age gap"
" Green grapes are light ,sweet and maybe a bit of underripe flavor. I was worried about how can i portray the this character well but i gradually understand the character when i was acting with Song Hye Kyo senior in Cuba." " I am surprised that my long hair will attract much attention.It's hard to manage but i think that hairstyle suits Kim Jin Hyuk at certain point so i decided to leave it ." 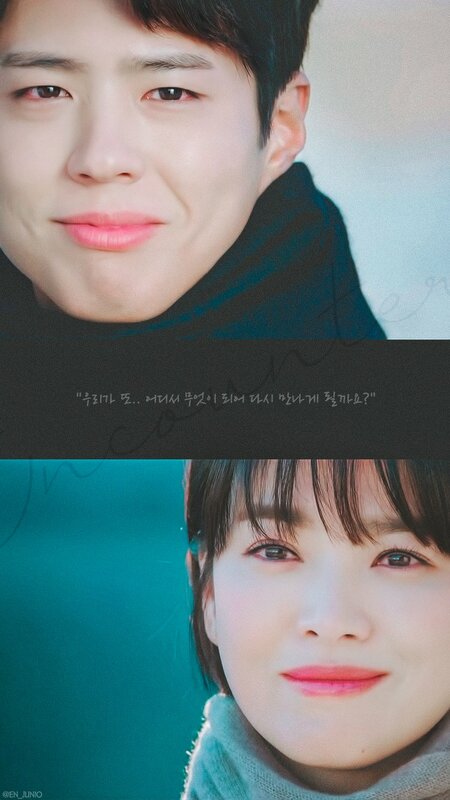 During the interview, Bo Gum asked the journalists " When you were watching our drama, did we really not have chemistry?" His frank question created an atmosphere during interview. 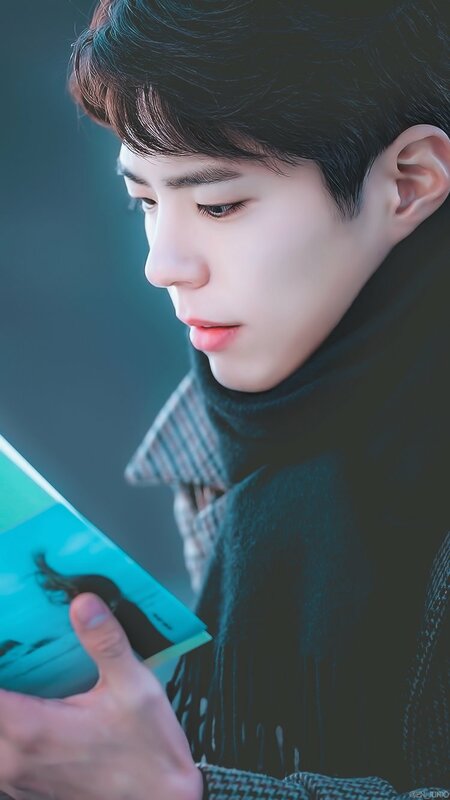 He first received scripts for first 4 episodes, Kim Jin Hyuk's character is just like Don Quixote. He is not aggressive/ forceful but tenacious. Regarding ratings, he says " I mentioned before during press conference that i don't really pay much attention/care much about ratings( insist on getting a certain ratings). I just hope that the drama can bring warmth to many and a relaxing one. That's why i am grateful to see the results and i think to have this kind of ratings is really wonderful. Nowadays, we have a number of great dramas, i don't have any regret whatsoever. 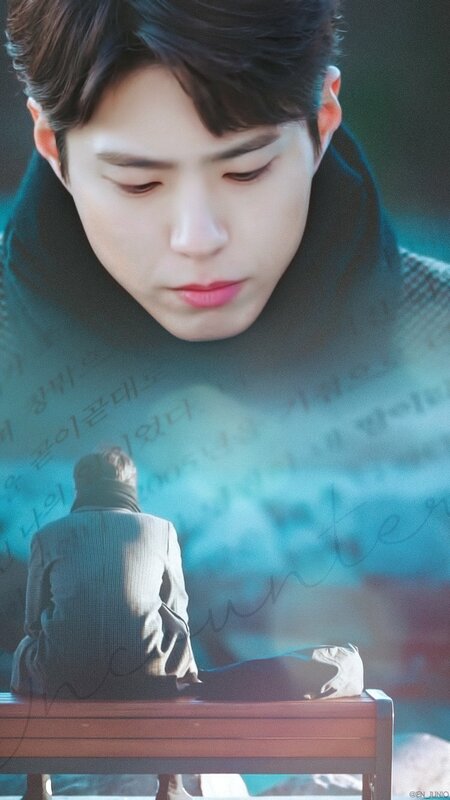 I am most grateful towards viewers and fans who diligently watch our drama from the start till the end." Sometimes i wonder if those eng sub deprived us of some beautiful dialogues and correct ones. These are the words of Sh to sec. Jang.... can you check on the invite list for the symphony orchestra's new year's meal? @dukesa1122 @NongpeeP. I am confused at first but i also checked the clothing of other characters if it suggest other season, but they are all in coats. So, idk.